On the supply side of the equation, no one is making any more land. The land that’s there is the only land available. On top of that, it’s already owned (either by individuals, corporations, or governments) so the only bare land for sale in Colorado, Oregon, California and Nevada is the land that people choose to sell. 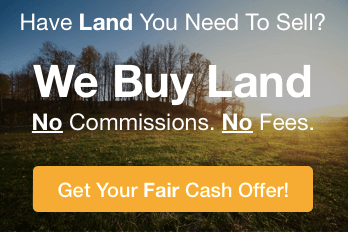 You don’t have to be an expert investor to know that the supply/demand fundamentals of bare land for sale in Colorado, Oregon, California and Nevada are very attractive for investment. Whether you plan to buy the land to develop, hold, resell, or even use for your own recreational use, the supply/demand fundamentals indicate that land will continue to be an attractive investment for years to come.